Liberty Capital Bank Mobile allows you bank wherever you are. With our smartphone and tablet apps; you can check balances, transfer funds, pay bills, make deposits, and more. 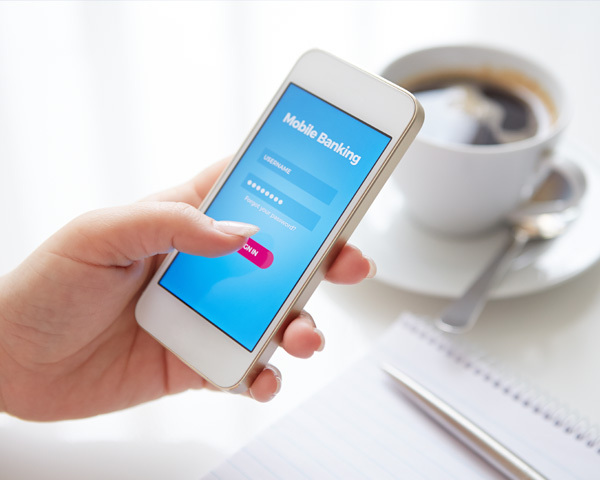 To access our mobile banking apps, just use the same login information you do for Online Banking. Download the app from the Apple Store or Google Play Store today. Our Text Banking gives you quick access to your accounts via text (SMS) messages on your phone. It's a fast, easy way to look up account balances or recent account history. For more information or to start using our Text Banking, access personal Online Banking for your personal accounts and then select Mobile banking under Administration. The power to protect your debit card is as close as your smartphone. SecurLOCK Equip is a mobile app that allows you to control how, when and where your Liberty Capital Bank debit card is used. It is a simple and secure way to manage and monitor your debit card transaction activity right from your smart phone. 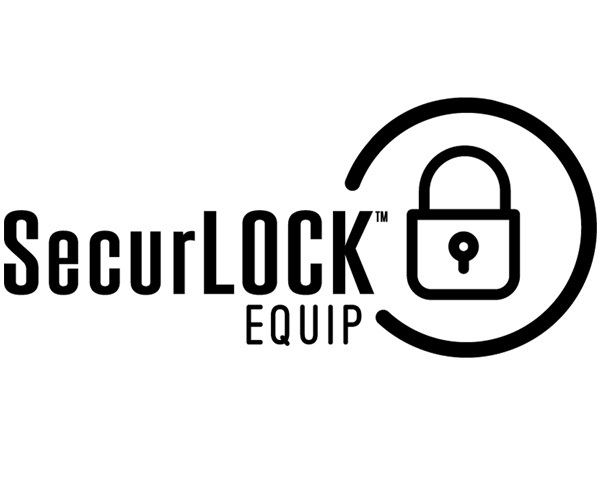 Take control of your debit card by downloading the SecurLOCK Equip app from the Apple Store or Google Play Store today.